In a startling revelation, India’s top auditor has said more than a third of the home-made Akash missile systems meant for aerial defense along the Pakistan border have failed basic tests. New Delhi (Sputnik) — The Akash and its newer variant, the Akash Mk-2, are a medium-range surface-to-air missile system having range of 18-25 km. These missiles are meant to intercept enemy aircraft and missiles. These missiles were deployed by the Indian Air Force (IAF) in the region where there are “large scale military infrastructure build-ups by the adversary”. Though six squadrons of Akash missile were to deploy at six air stations in the backdrop of serious threat from adversaries, which was recognized as early as 2009, the system was not yet inducted at any of the six locations as of March 2017. BEL, which is responsible for creating infrastructure for the missile system, was not able to create suitable infrastructure for the missile and caused deterioration of 71 of total 80 missiles stored at alternate facilities. The Comptroller and Auditor General (CAG) found that the strategic missile system delivered by BEL was deficient in quality as well. “30 per cent of the missile delivered by BEL failed the test. Preliminary failure analysis report revealed that the missiles fell short of the target, had lower than the required velocity, and also there was malfunctioning of critical units like servo control unit and connector. Two missiles had failed to take off because the booster nozzle had failed. These deficiencies posed an operational risk during hostilities,” the CAG report tabled in Parliament found. In March this year, the IAF informed the CAG that action for replacement of the failed missiles was being undertaken. The IAF also stated that BEL had replaced the three failed missiles in January 2016 and the remaining three missiles were yet to be replaced. “Even after four years this urgently needed capability has not been created and the strategic objective remains unachieved,” CAG report said. About $750 million has already been spent for the purpose. 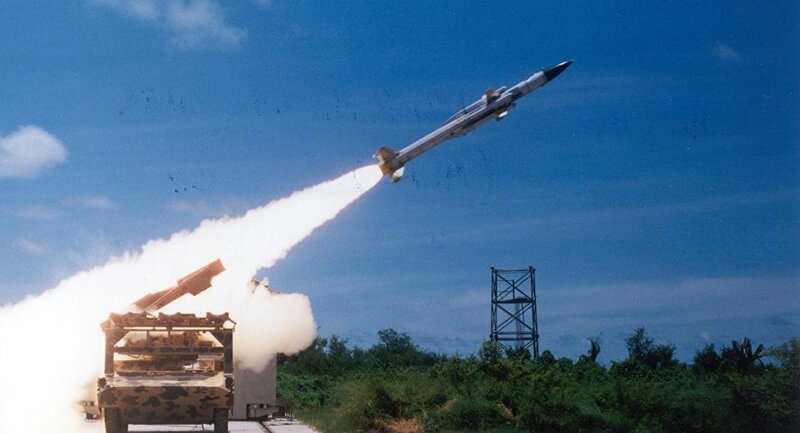 Indian defense ministry had approved two regiments of 25-km range Akash missiles for the Army in April this year.